We Build, Support, and Grow Magento 1 & 2 Websites. Native to New York, We Fuel Conversions for Brands All Over the World. You’ve probably heard a lot of buzz about Magento lately. That’s because the ecommerce platform has really picked up steam over the last few years. We think the recognition is well deserved, and we’ve been thrilled to be part of that growing experience since we were one of the first ecommerce agencies to to work with Magento over 10 years ago. Way back then it was a small company called Varien that we partnered with, and now you’ve most likely heard, it’s an Adobe company. You don’t catch the eye of a digital giant like that unless you have a seriously great application. 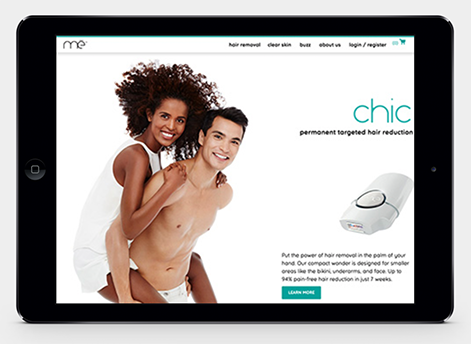 So what makes Magento one of the best ecommerce platforms on the market today? When it comes to features, Magento isn’t just rich, it’s loaded. Right out of the box you get a ton of must-have ecommerce features that no merchant should be without. You also get extensibility, meaning we can help you add any feature or integration that it doesn’t already have, because it’s built for that type of customization that you simply can’t do with other platforms. Add on the Magento Cloud, Magento Business Intelligence Tools, and Magento Order Management System for a truly enterprise ecommerce ecosystem. the right strategy and good code are critical to ecommerce success. Our digital agency has been focused on creating engaging, on-brand ecommerce websites with the Magento platform since it’s early days. Magento is a great platform that enables merchants to compete in a cluttered marketplace by offering significant flexibility. When harnessed correctly, that flexibility translates into more revenue generating features and a better overall ecommerce experience for the end consumer. However, with greater platform flexibility comes a certain level of complexity, and therefore the need for expertise. Magento, being as robust as it is, requires developers with a deep knowledge of the platform’s architecture. To say we know the “ins and outs” of Magento is an understatement. Our team is committed to designing and developing world-class Magento websites that conform to industry best practices. We’ve helped so many brands over the years and we’d love to discuss what we could bring to your company’s ecommerce efforts, whether it’s design, development or marketing. 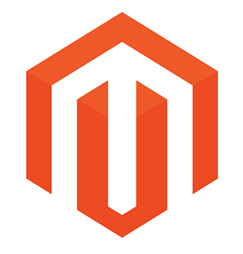 Professional Magento Design & Development Services from Magento Certified Developers.